A branded golf ball designed and presented for professionals with their logo. 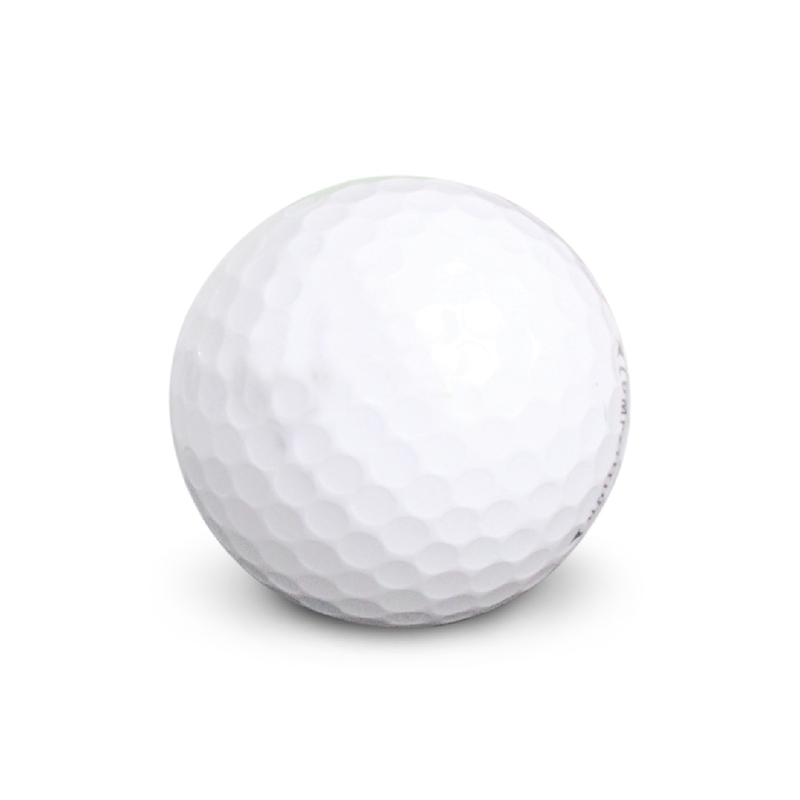 One of the best known and trusted golf ball brands, the Optima golf balls will deliver extraordinary distance while maintaining a great feel. Nicely presented in printed single ball boxes with 12 balls in a printed outer box.